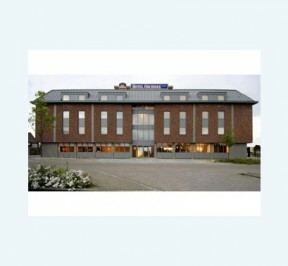 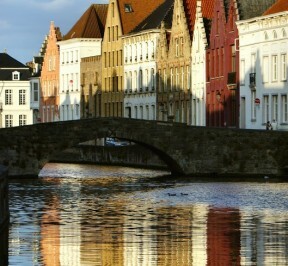 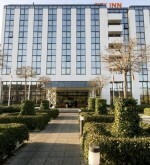 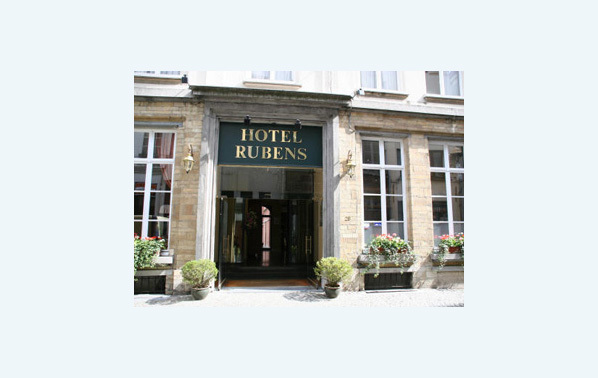 Hotel Rubens Grote Markt | Hotels.be: Find a hotel at the best prices. 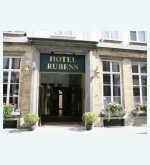 Hotel Rubens Grote Markt is located in Antwerp. 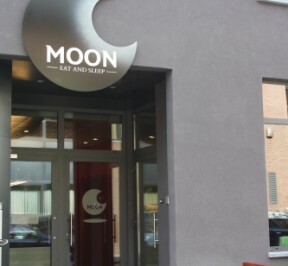 The proximity of the ‘Grand Place’ with its multitude of restaurants and bars, from the simple snackbar, to the best gastronomic restaurant, via a trendy bistro or a typical Flemish brasserie, offers the largest variety and guarantees the right place for each budget and taste. 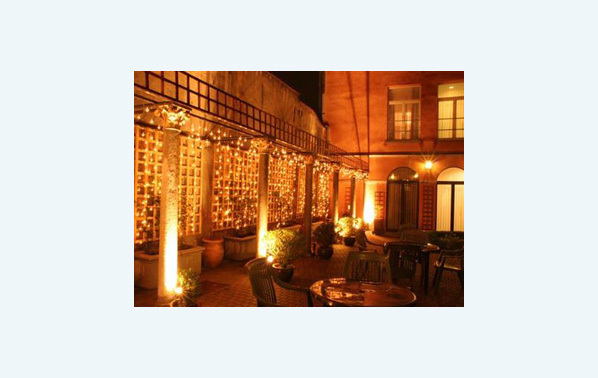 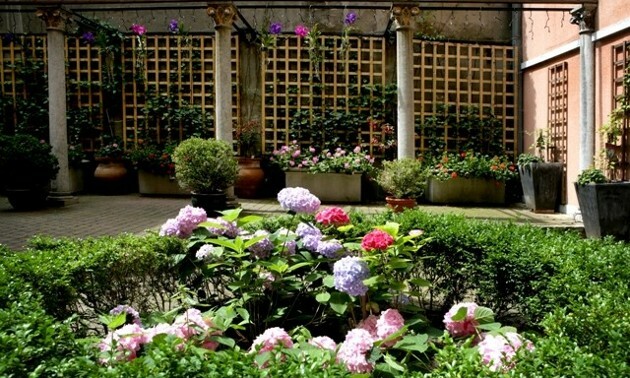 The hotel is very quietly situated between a patio with 16th century colonnade and a green garden with view on an 18th century façade. 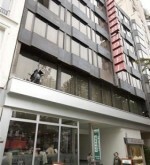 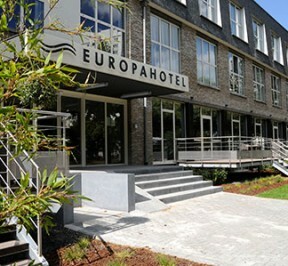 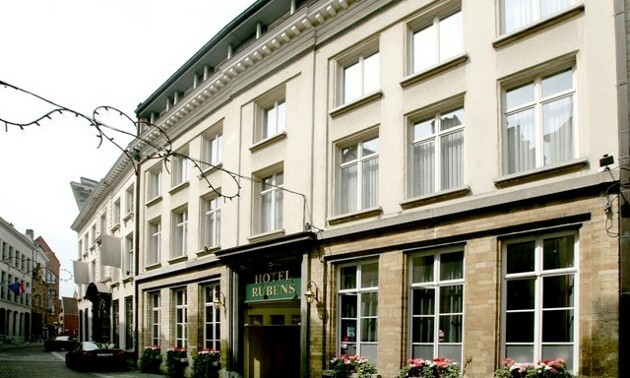 Hotel Rubens is a cosy 4 star deluxe hotel that pleases the demanding businessman as well as the well-informed tourist. 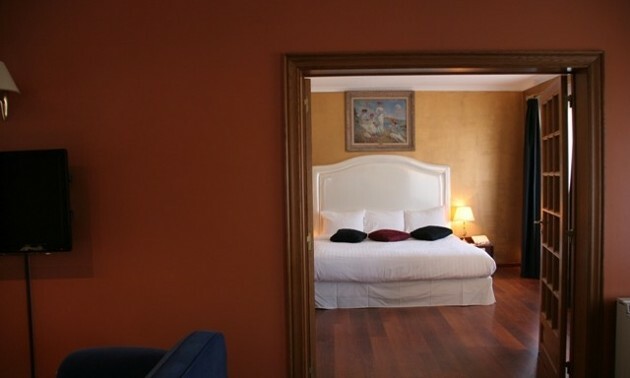 The rooms are spacious, light and individually decorated. 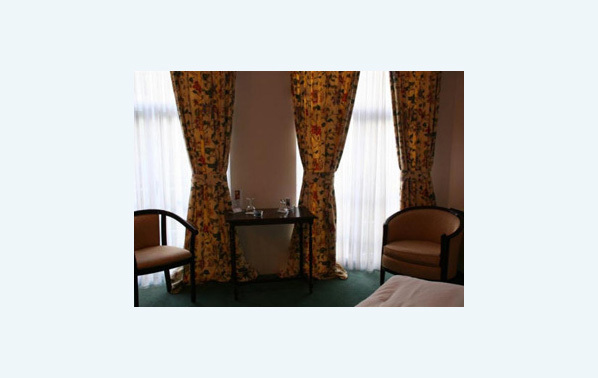 They are all air-conditioned (with individual commands), cable tv (CNN and BBC), telephone, mini-bar, hairdryer, internet connection and even WI-FI, and an individual safe. 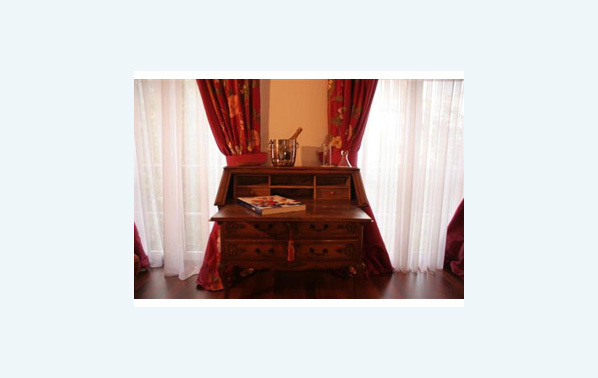 Reading lights by the bed can be adapted to individual needs. 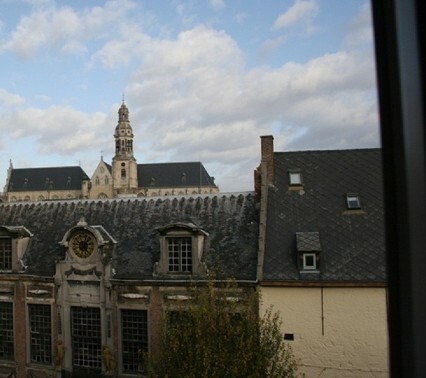 Where else can you choose between a room with a view on the garden with as only sound the song of birds, the Cathedral, Saint Paul’s Church, the garden or the patio with a 16TH century colonnade and the oldest Tower of Antwerp? 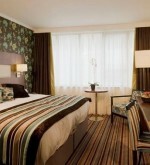 Very exclusive are the 3 deluxe rooms and 1 Junior Suite with a private terrace on the ground floor. 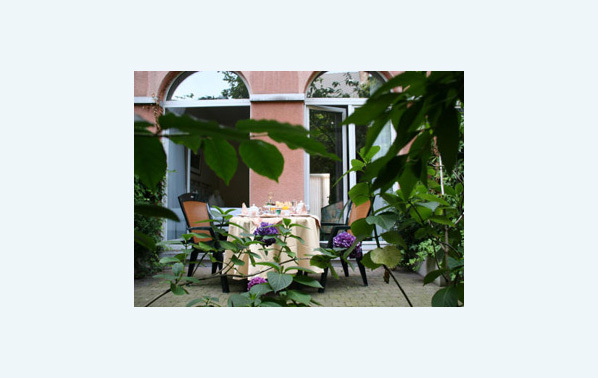 Just imagine yourself sitting in total quiet on your private terrace with an after dinner drink, excellent for an anniversary, a birthday, a surprise or just a relaxing time-out. 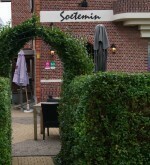 At the Rubens we like all kind of celebrations, we always join in with a little present. 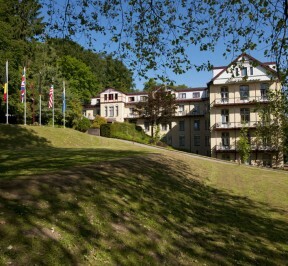 The hotel Rubens possibly offers the most complete hot and cold breakfast-buffet.